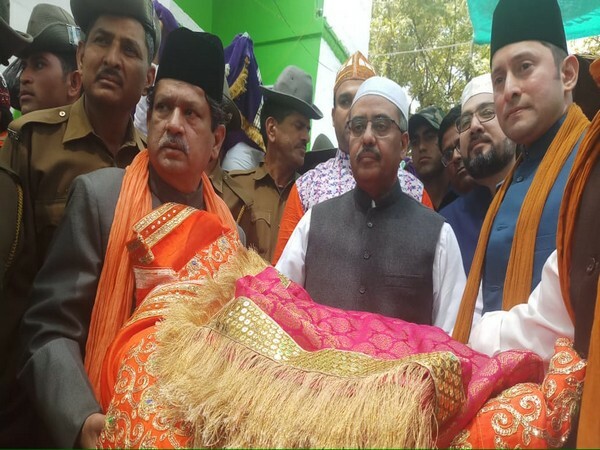 New Delhi [India], March 16 (ANI): Pakistan High Commissioner to India Sohail Mahmood visited the Dargah of Hazrat Khwaja Syed Moinuddin Hasan Chishti (RA) in Ajmer Sharif on Saturday where the celebrations of his 807th annual Urs are currently underway. 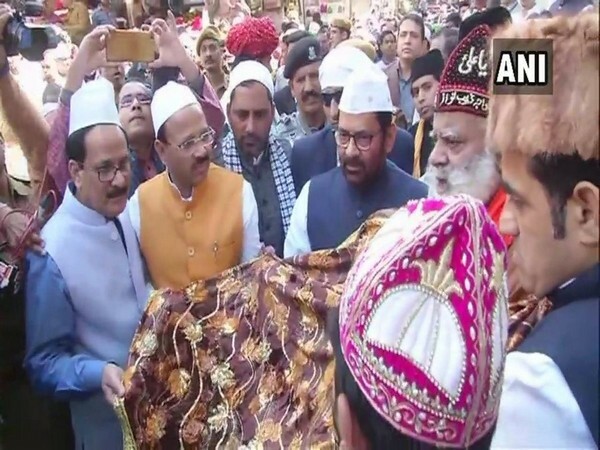 Ajmer (Rajasthan), [India], March 6 (ANI): Union Minister for Minority Affairs Mukhtar Abbas Naqvi on Wednesday offered a 'chadar' at Ajmer Sharif Dargah on the occasion of 807th Urs on behalf of Prime Minister Narendra Modi. 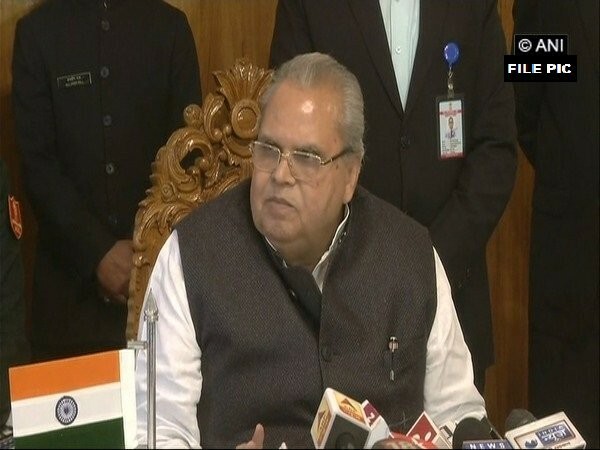 Ajmer (Rajasthan) [India], March 3 (ANI): Governor of Jammu and Kashmir Satya Pal Malik on Sunday requested political parties to maintain the right conduct and said that there must be a difference between terrorists, extremists and, political parties. Ajmer (Rajasthan) [India], Dec 22 (ANI): Naseeruddin Shah's keynote address at the Ajmer Literature Festival has been canceled on Friday after protests erupted over the actor's recent remarks on the Bulandshahr violence. 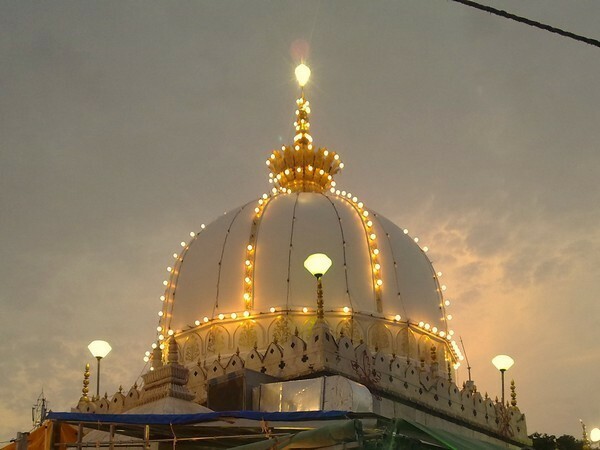 New Delhi, [India] Dec 7 (ANI): A group of women law students have filed a plea at the Delhi High Court seeking directions to the Centre and other authorities to allow the entry of women into the sanctum sanctorum of Hazrat Nizamuddin Aulia shrine in New Delhi. 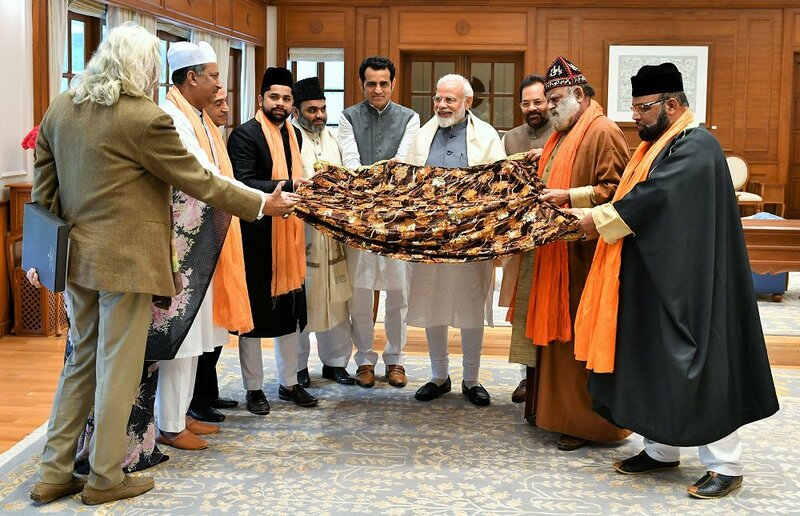 Ahmedabad (Gujarat) [India], Nov 26 (ANI): Mohammed Farooq Shaikh, an accused in the 2002 Gandhinagar Akshardham temple attack, was on Monday arrested by Ahmedabad Police Crime Branch from Sardar Vallabhbhai Patel International Airport here. Ajmer (Rajasthan) [India], Nov 26 (ANI): Congress president Rahul Gandhi on Monday offered prayers at the Ajmer Sharif Dargah in poll-bound Rajasthan's Ajmer city. Bharuch (Gujarat) [India], Nov 25 (ANI): The Anti-Terrorism Squad (ATS) of Gujarat has arrested Suresh Nair, an accused in the bomb blast that took place in Ajmer Dargah, Rajasthan in 2007. The blast had killed three people and left 17 others injured.